Buying Guide (Heating, Ventilation, Air Conditioning) Local Reviews and Verified for Hiring Service and Installation HVAC Contractors in your area. Don’t go through the same headaches when you are choosing a hvac contractor for your home or office. Experience how easy it is to hire safe, quality professionals to solve all your needs for heating, air conditioning, and geothermal. We refer BBB A+ Accredited Companies, More than 5 Years in a Quality Business, Drug Tested, Criminal Check Background Approved, Financial Rating Approved, Social Reviews Approved, and 100% Money Back Satisfaction Guaranteed by the contractor. Contact an Elite HVAC Contractor here where your research has been done for you, saving you time and headaches. No charge to you the homeowner, the referral is free and so is the contractors advice for you! It is your responsibility to hire the right contractor to ensure that the heating and cooling of your home is designed for your comfort and is working as efficiently as possible at all times. Many owners think replacing equipment solves all problems and it does not in any way. You need to make sure the company has been in business for at least 5 years because 80% never make it past 5 years before going out of business. The importance of selecting a contractor cannot be overestimated. 95% of installations and service and some sort of energy wasting problem. This section below was taken from the Better Business Bureau and it prevents 60-70% of your risks, the other 30 to 40 percent can cause nightmares. Use a location to center your search around a specific region. “City and State” or “Postal Code” is required to search by type of business. Accredited Businesses meet BBB Standards for Trust. This will reduce your selection and increase your hiring success. Review your selected list and start with researching the Accredited Business only. Select at least 3 different companies to start your Business Reviews. All you have to do is click on each companies review under company name. Make sure the company you choose has a A+ Rating. Do not settle for anything less! Contractors are working with many dangerous items that could be hazardous or fatal. 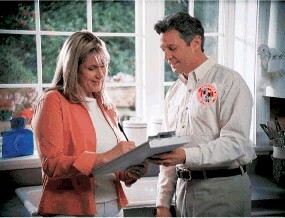 Make sure you have contractors in your home with at least 5 Years in this business selected. Many start and close down or go bust then start over. Check the company Reviews on Google and Yelp. The reason for these two are they are harder for companies to manipulate false reviews. Do your homework on each company and make sure you have PROOF from any company before you make your appointment to invite them to your home. Get Proof on the following people coming into your home! Research and get the full details of each guarantee including all small print and what happens if you need to use the “Contractors Guarantee”. Buying Guide (Heating, Ventilation, Air Conditioning) Local Reviews and Verified for Hiring Service – Installation HVAC Contractor in your area. Heating and Air Conditioning annual maintenance, cleaning, safety inspection and tune-up on your Heat Pump, Gas, Propane, Electric, and Oil Systems can save and protect you. Heating and Air Conditioning Service Request for Heat Pump, Gas, Propane, Electric, and Oil. 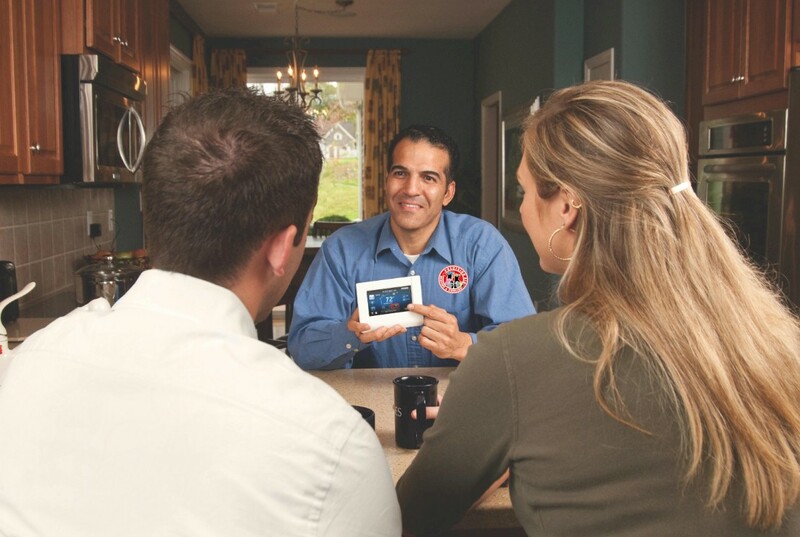 Get Free Estimates-Invite a comfort consultant to your home to help you select the proper heating or air conditioning system based on your families comfort requirements, home size, and efficiency needs. 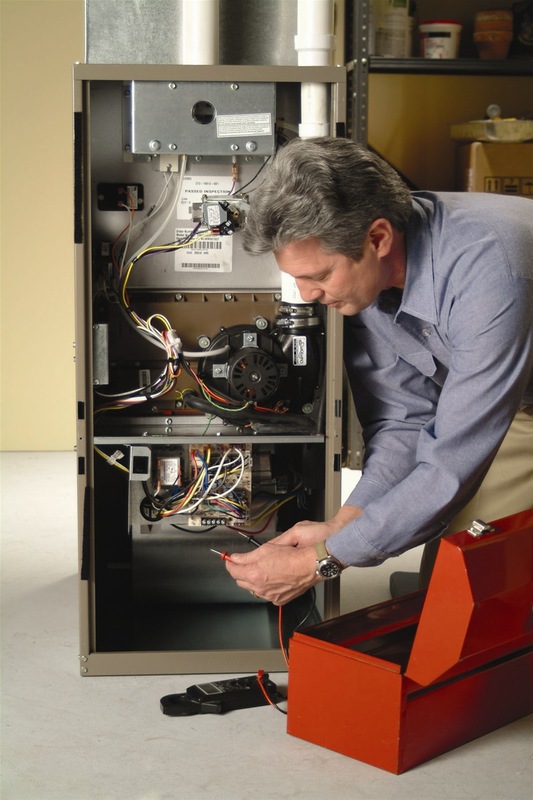 Did you know replacing equipment does not solve all problems in a home or business?